Any one who wishes to register a car/truck/or bike can do so by contacting us. Registration fee for that is $10 and includes a t-shirt and Dash plaque. 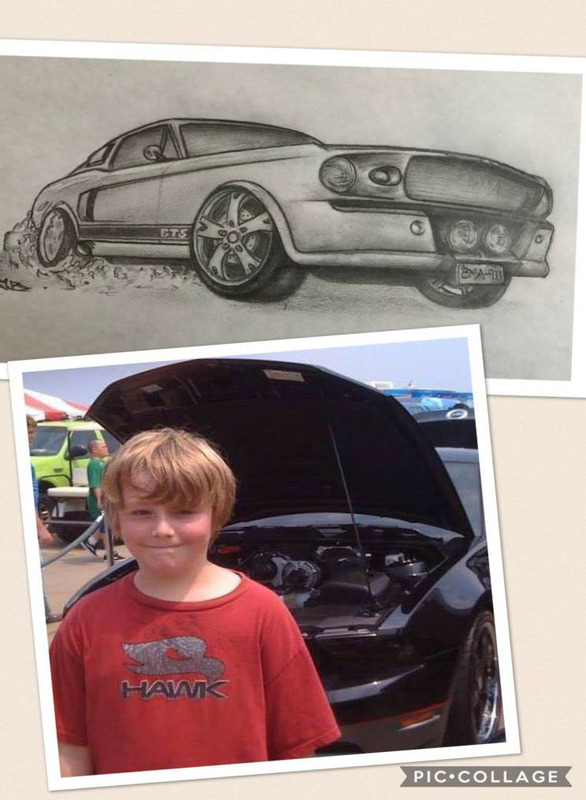 Brandon was quite the collector of classic cars, muscle cars, trucks, etc. He had shelves all around his room. And as he added to his collection, the BEST ones–his favorite ones—would take pride of place on the top shelf. If you own a classic beauty, a lean, mean, racing machine, or show-worthy type of transport, please contact me if you would like to take part!